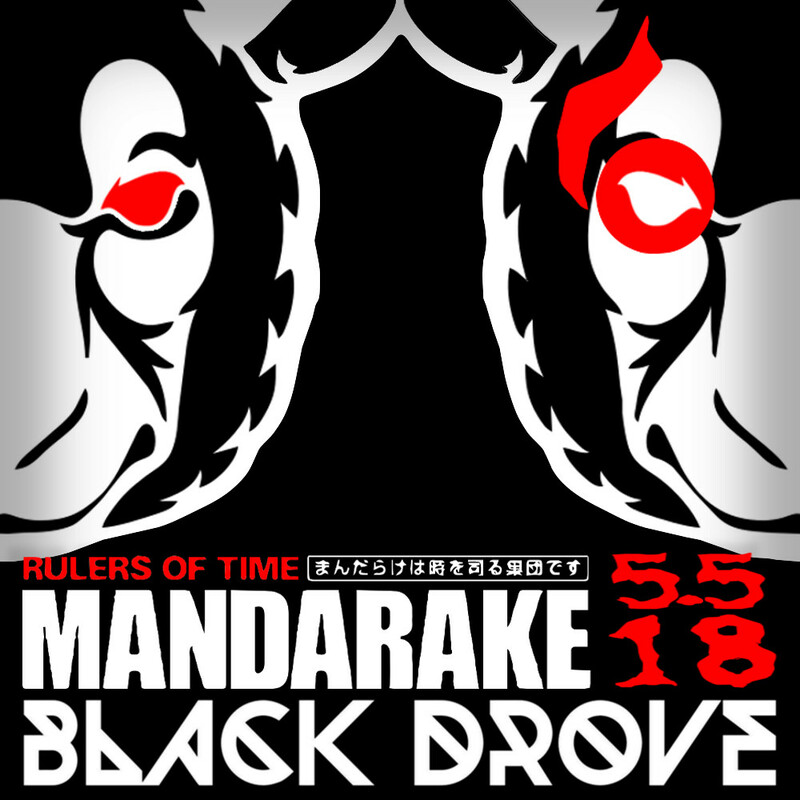 Black Drove is super excited for our FIRST show in JAPAN! 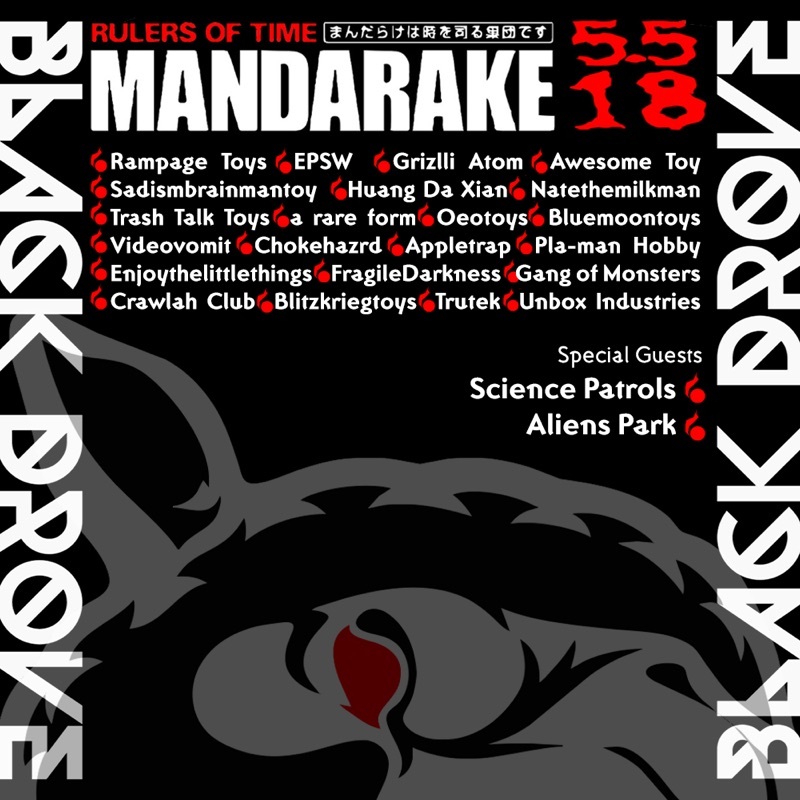 We cannot thank Mandarake Inc. enough for allowing us this great opportunity. A special thank you to Teppei Fujita!